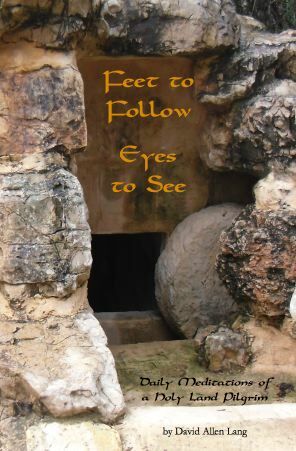 Feet to Follow, Eyes to See is a richly illustrated daily devotional which invites readers to experience the stories of the Bible in their real–world setting. Those who come to each day’s devotion with feet to follow will find the eyes to see the Bible—and themselves—as never before. This blog will offer excerpts from the devotional, news about its publication, and additional insights into the text and world of the Bible. 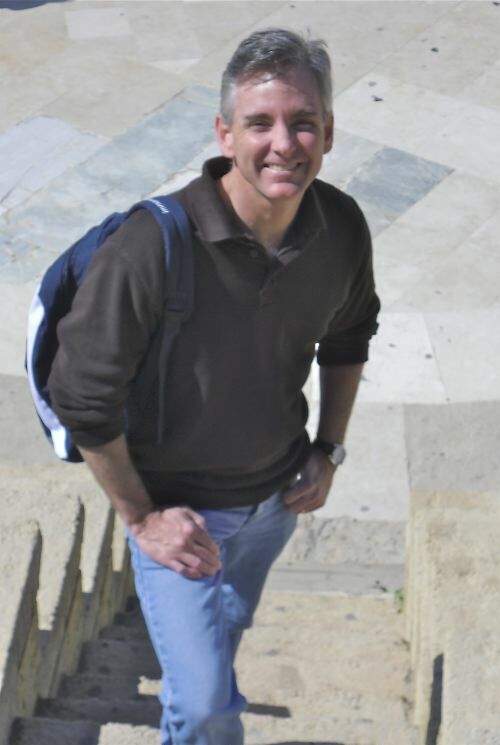 David Lang is Vice President of Development for Accordance Bible Software. His fascination with the world of the Bible was first ignited when he was tasked with writing The Accordance Bible Lands PhotoGuide, an illustrated dictionary of biblical places. The PhotoGuide is consistently one of Accordance’s top-selling products. David has also written Macs in the Ministry, a guide to using Macintosh computers in all phases of ministry (published by Thomas Nelson in 2010), as well as the first six volumes of The Journey to Spiritual Maturity series (published by Northland Church of Longwood, Florida).